Being a strong public speaker is a valuable skill to have. With public speaking, you can persuade an audience to accept your point of view, as well as establish yourself as leader within your industry. 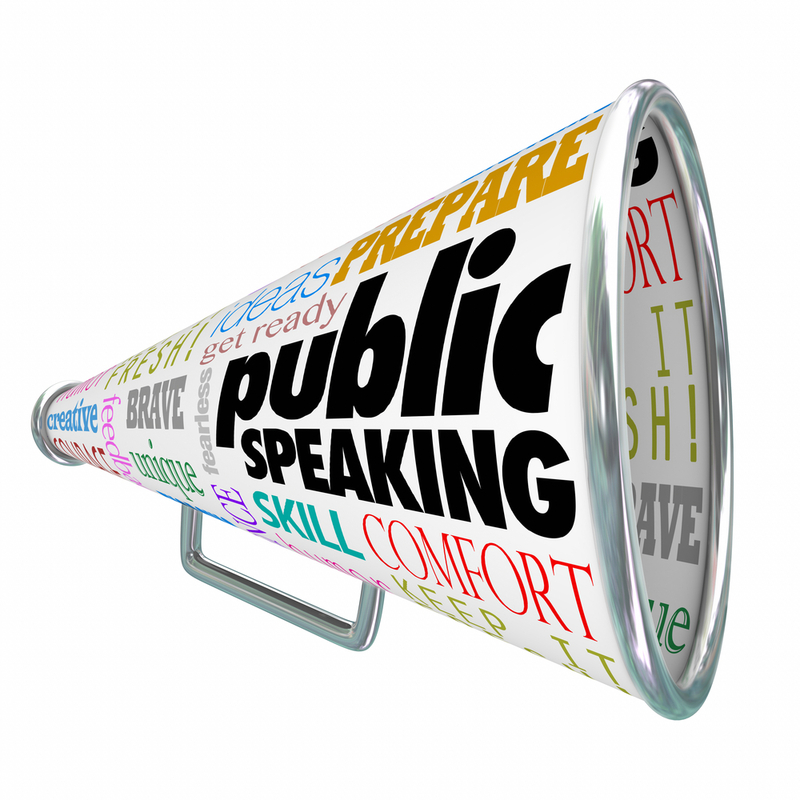 If you are new to public speaker, don’t fret if you haven’t yet mastered the art of public speaking. Becoming a great public speaker takes time and lots of practice. In the meantime, work on improving your public speaking skills with these useful tips from international public speaker Lawrence Mitchell. You can’t expect to become a great public speaker if you don’t practice. Preparation is key to delivering a spectacular speech that will remain fresh in the audience’s mind well after it has ended. Practicing your speech will make you feel more comfortable with its delivery and prevent you from sounding robotic. When you practice your speech, memorize the concepts, not the content. It’s also beneficial to practice saying your speech aloud. This will help you determine if there are any odd words, phrases or transitions in your speech. A presentation doesn’t have to be long to be memorable. In fact, many of the most famous speeches in history were short and sweet, such as Abraham Lincoln’s Gettysburg Address and Second Inaugural Address. Speeches that are long and drag on are likely to lose the audience’s attention. It’s best to limit your speech to 20 minutes. If the thought of presenting a speech to a large crowd makes you nervous, you are not alone. Many people, including big name executives, are fearful of public speaking. However, they don’t let their nerves get the best of them. There are many steps you can take to ease your nerves. One way, of course, is practice. As stated before, sufficient preparation will allow you to feel more comfortable on the big day. If you can, practice your speech in the room where you will be presenting. This will enable you get a feel for the space and make you feel more comfortable. By utilizing these helpful tips from Lawrence Mitchell, you’ll be able to enhance your public speaking skills. Next Post How Can Employees Benefit From A Motivational Public Speaker?